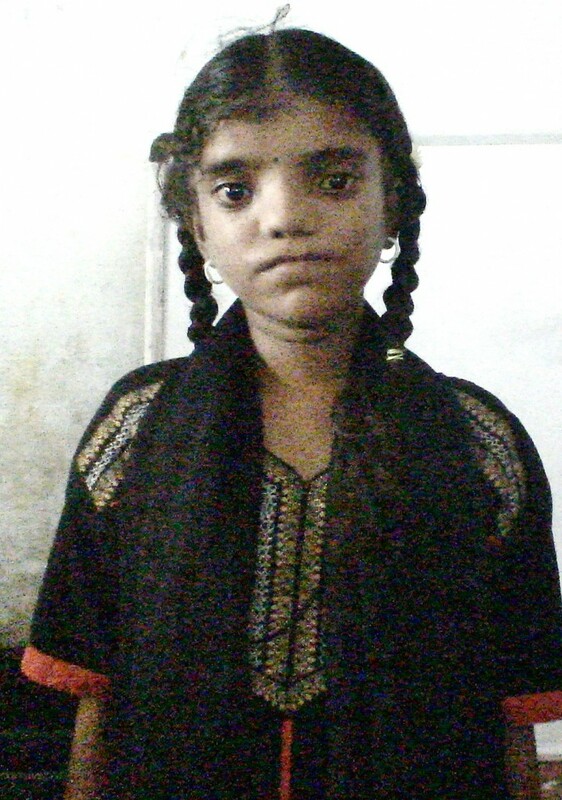 20-year-old Iniya was born with a unilateral cleft lip and palate and has been receiving comprehensive cleft care from our India partner, Sri Ramachandra University (SRU) for nearly eight years. In 2007, her family heard about the project through an awareness camp held at a government hospital in Thiruvannamalai. Thanks to SRU’s available services, Iniya received two cleft repair surgeries: a fistula closure and an alveolar bone graft. She and her family have also been able to access speech therapy and dental care services through SRU’s mobile camps that run only 25 kilometres from their home. 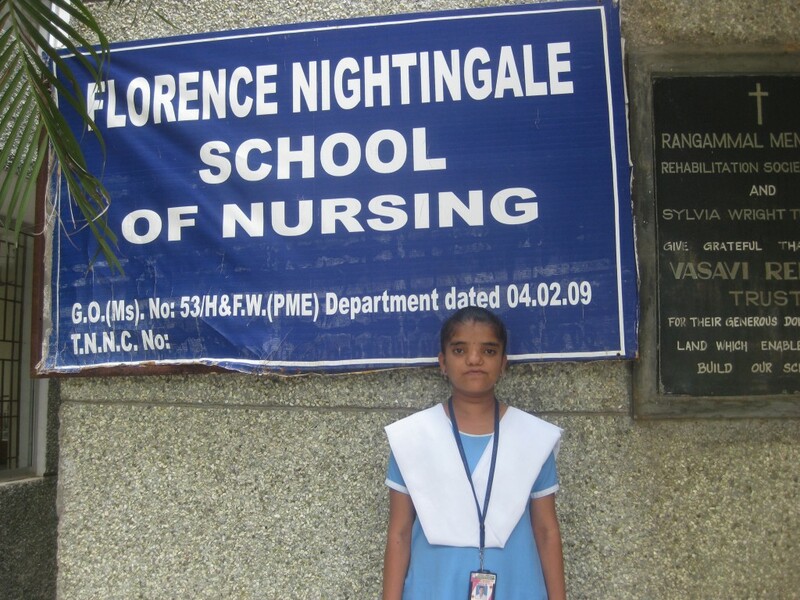 Iniya is now a third year nursing student at the Florence Nightingale School of Nursing in the Thiruvannamalai district. She hopes to complete a postgraduate Masters degree in Nursing so that one day, she can bring the same quality care and psychosocial support she received from SRU to other families of children born with cleft lip and palate. 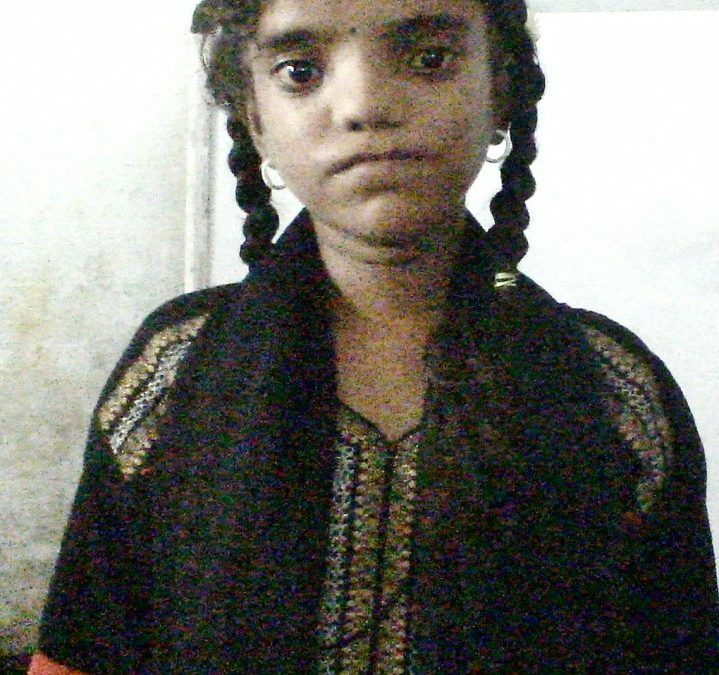 Iniya’s story is one of true transformation. According to her mother, A. Soundarajan, “this project has brought light in my daughter’s life.” Iniya will continue to receive care from our team in India and is scheduled to receive an orthodontic procedure next month. Learn more about our projects in India.